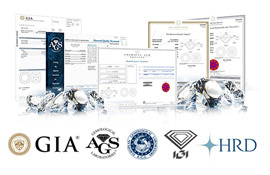 LD Gems is a connoisseur company, excelling in the process of recycling diamonds. 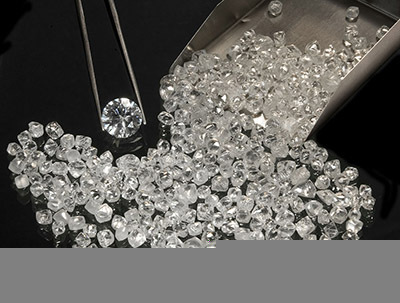 Recycled diamonds are diamonds extracted from jewellery, sorted, recut and finally sold back to the diamond industry to be used to manufacture jewellery. In fact, in the year 2013, our well established and experienced firm traded in more than 100,000 carats of polished diamonds. And that’s why we justifiably, call ourselves ‘CONNOISSEURS’. Thousands of carats of diamonds, over decades, have been extracted from jewellery, subsequently, cut and then polished for new jewellery. This process is possible owing to the natural hardness of diamonds. 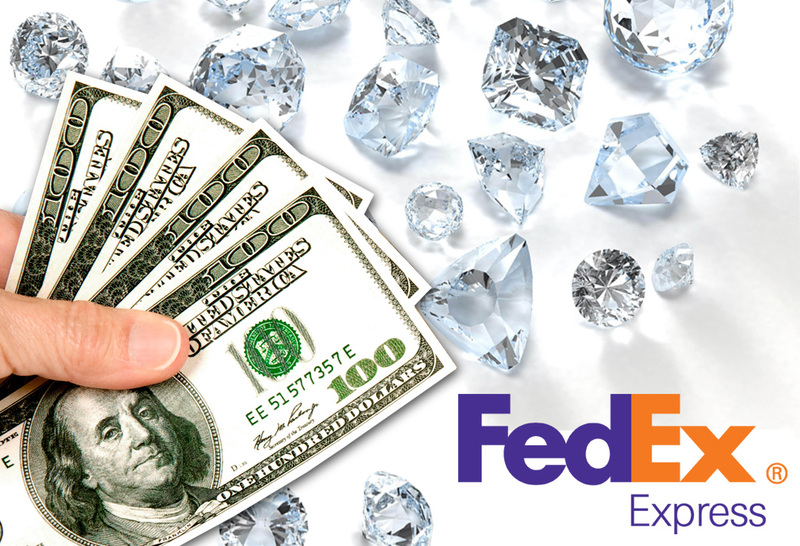 The majority of our business is primarily associated with the wholesale trading of parcels consisting of small sized diamonds. These parcels may have negligible value, when they are in small quantities, since they can't be used in jewellery directly. However, if they are mixed to make larger quantities, they then can be assorted and recut. This final product, in hand, then becomes worthy of its price and adorns each masterpiece of jewellery seamlessly. 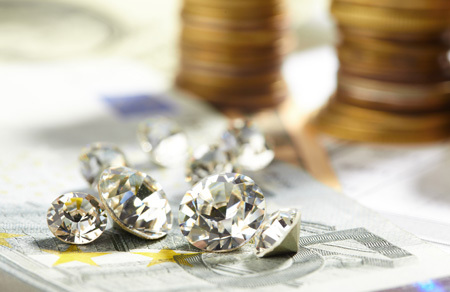 We deal in the purchase of such diamonds, including some that are slightly broken, unrequired or even new diamonds ranging from jewellery manufacturers to retailers, gold buyers to pawnbrokers and also from private customers. Further, we treat these diamonds differently as per their requirements, with a keen eye and a specialist’s approach as each diamond is unique in its own way. Consequently, we sell these polished diamonds to a widespread range of diamond specialists and jewellery manufacturers worldwide, particularly in USA and India. Being in and mastering this art of creating a woman’s best friend: diamonds, we relentlessly endeavor to provide the best buying and selling prices, for all sorts of diamonds, to our customers irrespective of whether the parcel holds small mixed stones or a single big stone. With our head office based in the Hoveniersstraat in Antwerp, a regional office in Mumbai and buyers across Europe we will try to give the best possible prices and service to all our customers. LD Gems along with its professional team operates across the whole of Europe offering simple and quick service in order to maximize the value of the customer's recycled diamond stock. We will pay you the best price. If you have a question about selling your diamonds or if you want to buy diamonds from us don't hesitate to call or use our contact form. We will contact you as soon as we can. 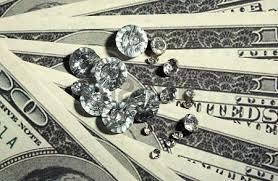 We recycle small and big diamonds by purchasing them also from inventory, then mix them to produce sufficient quantities. Then we sort it again to make it ready for jewellery manufacturers. Over time our consistent pricing gives us an edge that satisfies our customers globally. 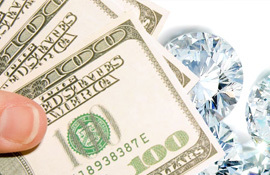 We are leaders in recycled diamond buying, we buy diamonds at outstanding competitive prices. It is really difficult to estimate an exact price for the diamonds at any given point of time so we base our prices based on 4 Cs, size, quality and current market demand as a result of which we try to give the maximum price for your diamonds. Our service concept is about focusing on a full service program for you, 24 hours per day 7 days per week. 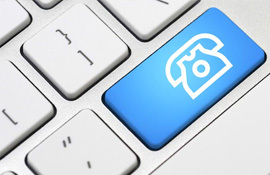 We have a methodical approach to pricing and update our prices every two weeks.